*Centennial Hills Hospital has been recognized as a 2013 Top Performer on Key Quality Measures® by The Joint Commission. 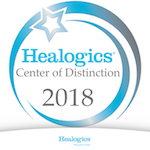 The Top Performer program recognizes hospitals for improving performance on evidence-based interventions that increase the chances of healthy outcomes for patients with certain conditions. 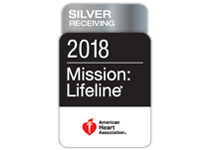 Centennial Hills Hospital achieved their designation for heart attack, heart failure, pneumonia, and surgical care measures. It is one of 1,224 hospitals in the United States to achieve the 2013 Top Performers distinction.